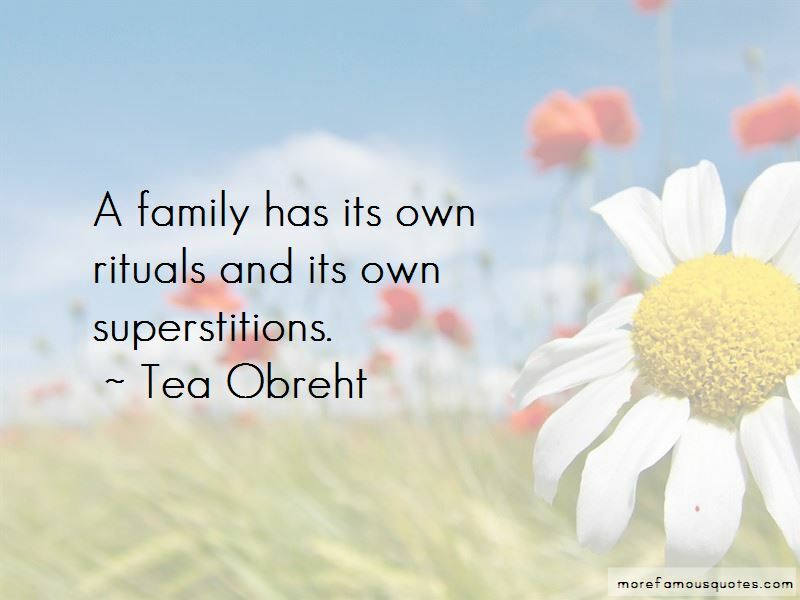 Enjoy the top 23 famous quotes, sayings and quotations by Tea Obreht. My grandfather and I were very close. The best fiction stays with you and changes you. 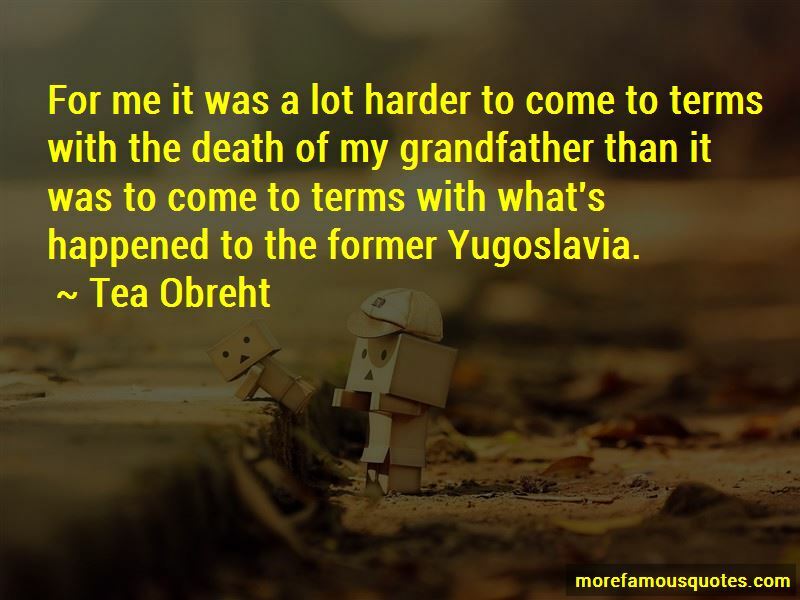 For me it was a lot harder to come to terms with the death of my grandfather than it was to come to terms with what's happened to the former Yugoslavia. My road to publishing actually came through a colleague who connected me to my agent, and the faculty at Cornell was very supportive. I like dark subject matter. I'm not sure what that means about me! When you're in a place, the details you focus on are different than details you focus on when you're writing about it. I am very interested in place, and the influences of place on characters. 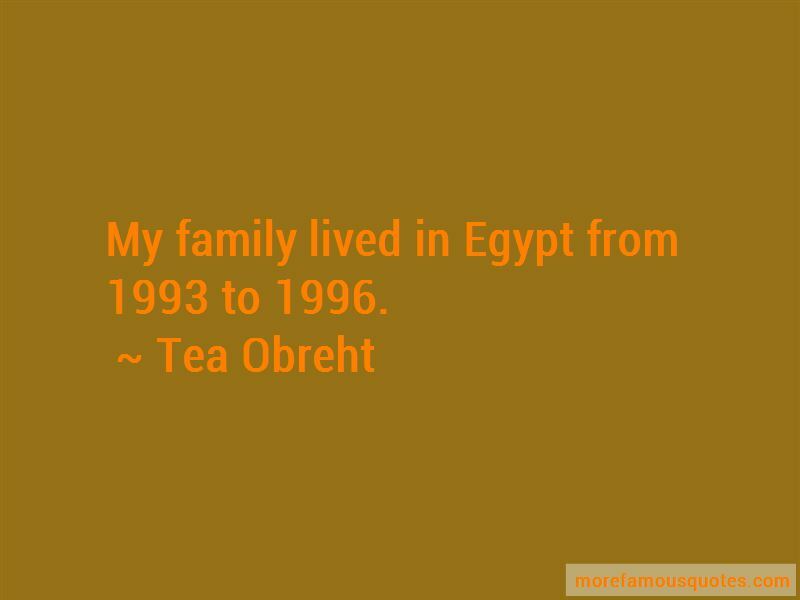 Want to see more pictures of Tea Obreht quotes? 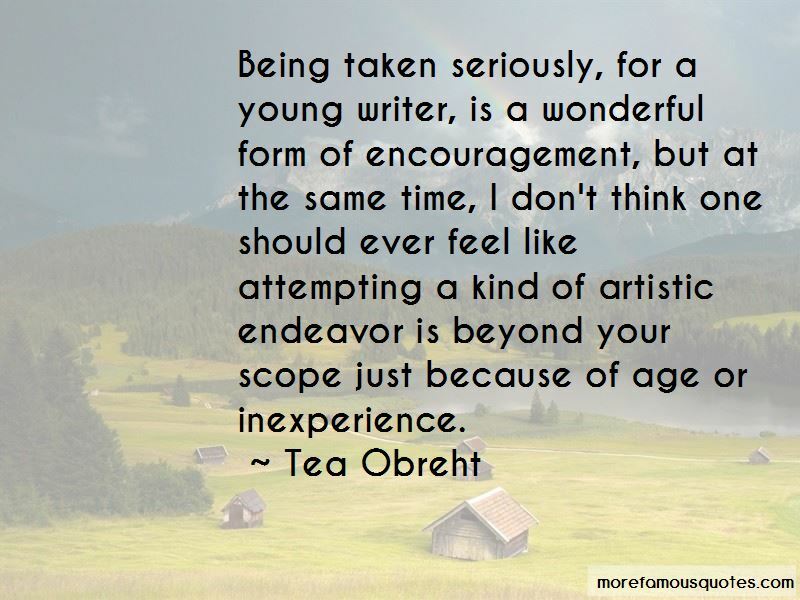 Click on image of Tea Obreht quotes to view full size.